The FDA (Food and Drug Administration) is the oldest and most trusted agency for consumer protection, established in 1906 by the U.S. federal government. The FDA safeguards the public health by assuring the safety, efficiency, and security of human as well as veterinary drugs, medical devices, and biological products. Also, the safety of the nation's food supply, cosmetics, and products emitting radiation is another major concern of the FDA. The FDA enacted a set of regulations including CFR 21, Part 11 to ensure that the companies and organizations adhere to ethical business practices. It defines the criteria for the accuracy, authenticity, trustworthiness, reliability, and confidentiality of the electronic records and signatures, like the paper records and handwritten signatures on documents. 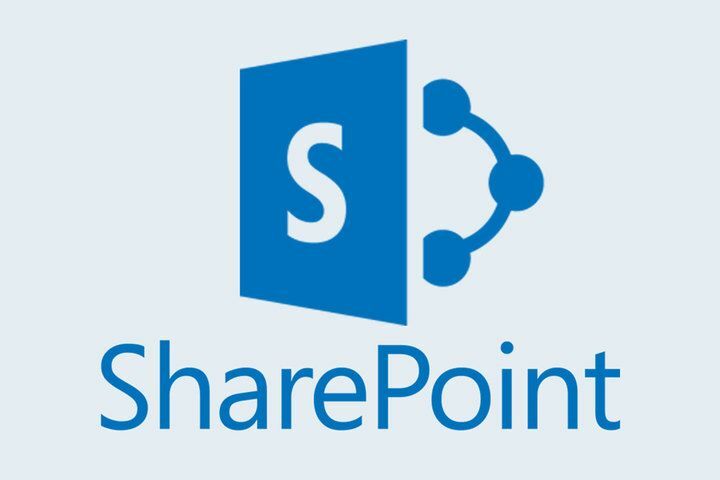 Microsoft SharePoint offers all the essential tools required by CFR 21, Part 11 including the audits trails, system validations, electronic signatures and documentation for processing the data. It helps manage the consequences of non-compliance by serving as an invaluable tool for compliance training. SharePoint caters to all types of electronic records management needs. Having a centralized place to store all the documentation is a boon in keeping compliance with strict regulations. The metadata in SharePoint allows you to find a particular file and detailed information like the owner of the document, date of creation, modification, maintenance, archive, retrieval or distribution. Also, the auditing and workflows can act as a lifesaver for your business through SharePoint versioning. Active directory integration to ensure that only authorized accounts have access to the system. Protect data records from deletion along with their accurate retrieval. Ability to provide electronic signatures through signature workflow or add-ins like Adobe Sign, DocuSign and more. 3) SOP (Standard Operating Procedures) Management – The companies in all the regulated industries operate through Standard Operating Procedures to govern and describe their working. In Part 11, there are IT SOP’s that companies need to address for IT Infrastructure requirements. SharePoint offers an integrated system to manage the compliance requirements within a regulated industry. 4) System Validation – Companies need to ensure at the time of installing an electronic system that the available documents are suitable for their intended use. It must show that the system does what it should do. They must also have the controls in place to identify the loophole where the system is not functioning as per the requirements. The risk associated with a compliance breach not only wreak havoc on your company’s reputation but also hit in the pocketbook. With state-of-the-art features, SharePoint app development helps to overcome the issues of non-compliance with CFR 21, Part 11 or any FDA regulation.